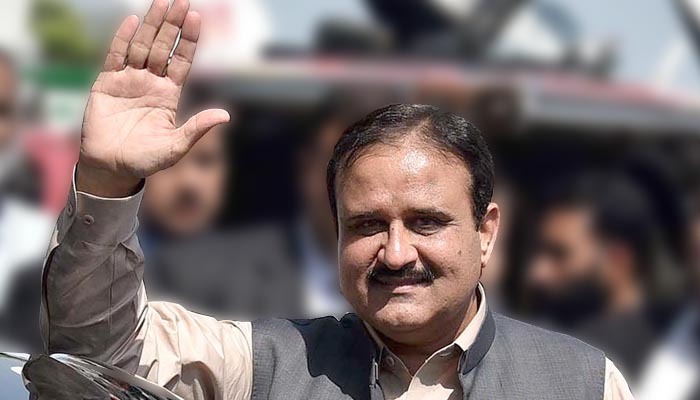 Chief Minister of Punjab, Sardar Usman Buzdar has recently announced that Punjab govt is going to launch an online portal system for the transfers and postings of teachers to facilitate them and curb corruption in the department. Mr. Buzdar made this announcement on his Twitter account where he criticized previous government’s policy of getting rid of the responsibility of admissions and attendance of students by falsely handing it over to the teachers. He laid stress that our govt is not only changing such policies but also implementing the e-transfer policy of teachers working in schools across Punjab. The chief minister also said that under the new e-transfer policy, transfer of teachers would be made purely on merit and in a transparent manner. This initiative would certainly help to restrain the mafia that exploits teachers and demands bribes to process matters pertaining to posting and transfers. As of now, the department of education and the community will have the responsibility of enrollment and attendance of students. Mr. Buzdar also emphasized that the system will spare the teachers from frequent visits to various offices and they would easily check the updates regarding their transfer/ posting matters via this online portal. At this moment, it’s not clear that when this online portal will go live for teachers and public in general, however, perceiving the magnitude of such statements claimed over Twitter, we can assume that it’s launching soon. The post Punjab govt to launch digital portal for transfers and postings of school teachers appeared first on TechJuice.